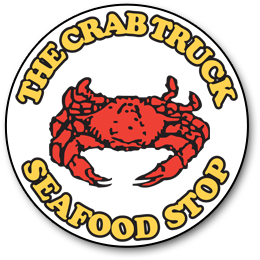 This year, 2019, marks a special anniversary year in the history of The Crab Truck and Seafood Stop. Throughout the year we will have special promotions and services we hope you’ll appreciate. We are looking forward to this upcoming crab season, and continuing to consistently serve you the finest blue crabs and seafood available. We are open 7 days a week, starting at 10:30 am every morning. We are closed on Easter Sunday and Christmas. 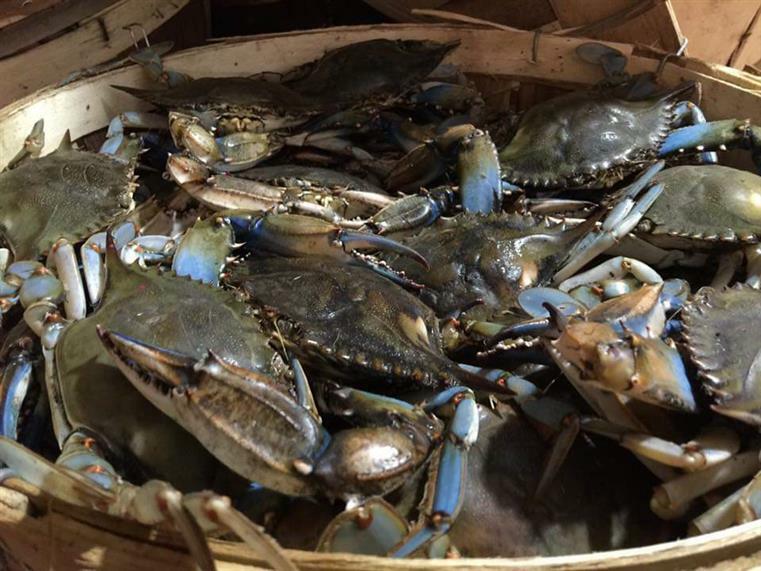 The Seafood Stop in Fallston, Maryland is a full-service seafood market and carryout, specializing in year-round steamed crabs. 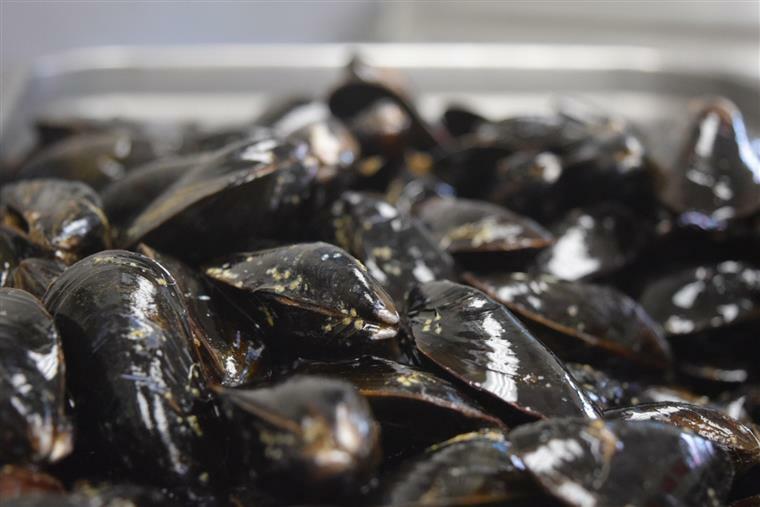 We are a family-owned and operated business that takes enormous pride in providing the best service and the finest seafood to the Harford County community. 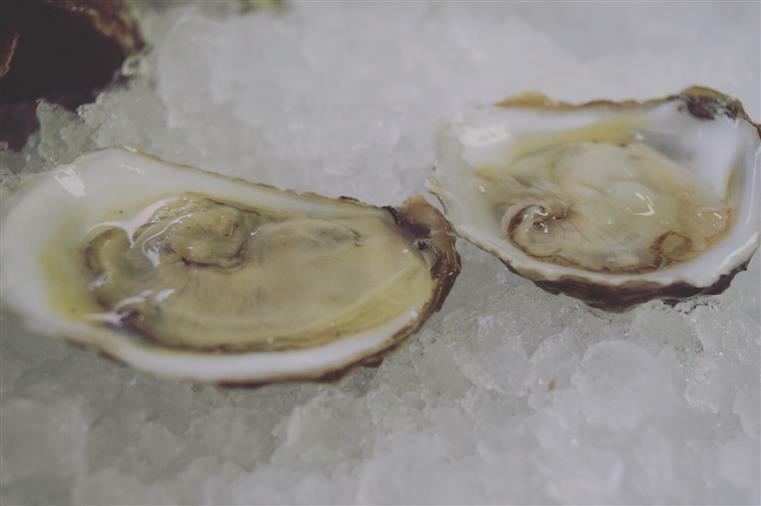 Our fresh seafood market offers a wide variety of fresh fish, premium shrimp from the Gulf of Mexico, the finest hand-picked local crabmeat, and an extensive selection of seasonal specialties like live softcrabs and oysters in the shell. 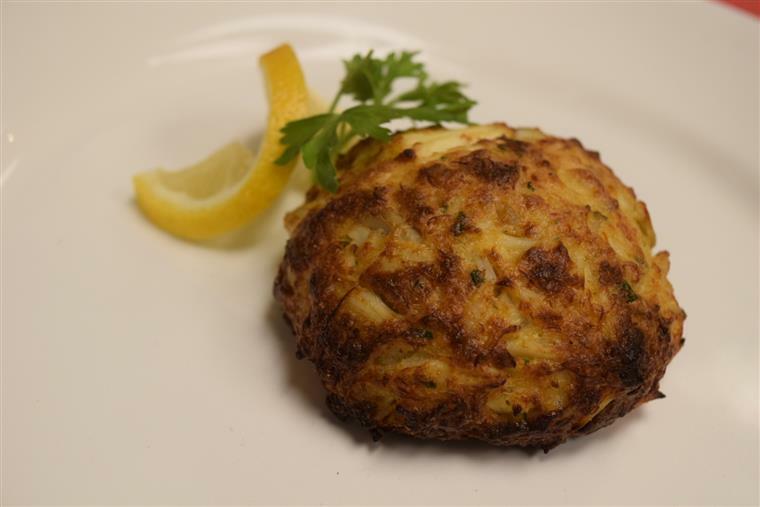 Our full-service kitchen also offers a variety of Maryland staples, like Maryland crab and cream of crab soups, 100% jumbo lump crab-cakes, and a variety of sandwiches. Our friendly, knowledgeable staff is dedicated to making The Seafood Stop the premier specialty seafood market for crabfans and seafood lovers alike. We hope you'll stop in soon and see for yourself!